A jazz musician's search for spiritual enlightenment led him to an ashram in India, where he befriended the Beatles. When a plan to film the band fell through, Paul Horn traveled to Agra, where he played his flute within the echoing majesty of the Taj Mahal. The resulting recording was intended originally for friends. Instead, his label released it as a long-playing record. “Inside” has sold one million copies, boosting a new genre of music and gaining for Mr. Horn a reputation as a founding father of New Age music. Mr. Horn, who has died, aged 84, moved to British Columbia in 1970, by which time the acclaimed jazz musician had begun melding his experience with Transcendental Meditation into his performances. An advocate of gentle bearing, he spoke often of the benefits of meditation, performing at countless benefit concerts for nonprofit groups. He toured both China and the Soviet Union at a time when the leadership of both countries was suspicious of jazz as a subversive force. He followed the Taj Mahal recording with similar performances at other sacred sites. 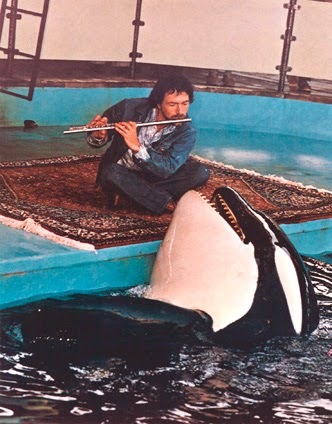 Mr. Horn's years on the West Coast are best captured by an image from the early 1970s, as he sits cross-legged on a rug, playing flute for a captive male orca named Haida. The whale is said to have shown greater spirit following sessions with the musician. Mr. Horn's interest in the spiritual led to his exploring a serene, mellow and meditative sound. Even a jazz purist intending to scoff could become immersed in the warm, contemplative groove conjured by superior musicianship. Mr. Horn indulged music writers less interested in his spiritual quest than tales of an earlier dissolute jazz life in New York and Los Angeles, where he recorded with the likes of Duke Ellington, Stan Getz, Nat King Cole, Miles Davis, Frank Sinatra and Tony Bennett, a longtime friend. 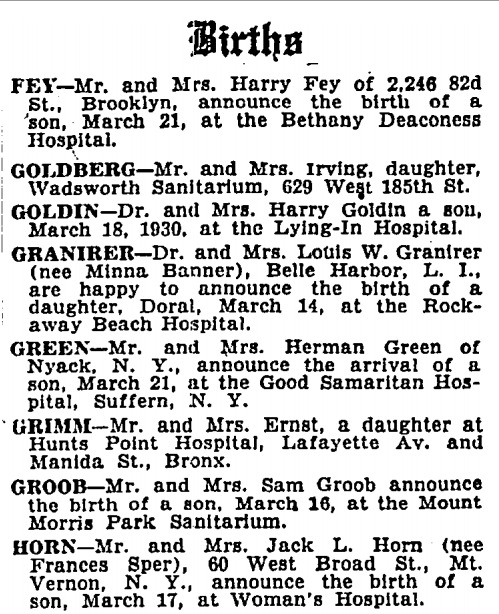 Paul Joseph Horn was born in New York City on March 17, 1930, to Frances (née Sper) and Jack Horn, a wholesale liquor salesman. Before her marriage, Miss Sper had been a Jazz Age singer and an in-house pianist for Irving Berlin. For two years before her marriage, she appeared on a weekly dinnertime radio program in New York. She also had several songs released on record. Her husband preferred Gilbert and Sullivan. Paul played piano at age 4, clarinet at 10, saxophone at 12, and the flute at 19. The parents encouraged their only child's musical obsession. “People don't expect it from a jazz musician,” he once told a filmmaker, “but I had a good home life.” After moving from his childhood home in Mount Vernon, N.Y., to Washington, D.C., young Mr. Horn attended local jazz clubs as an underaged performer. He earned a bachelor's degree in music, majoring in clarinet, at the Oberlin Conservatory of Music in Ohio, where his daily regimen included five to eight hours of practice. He followed with a master's degree from the Manhattan School of Music. Three years of military service was spent playing the flute in the U.S. Army Field Band. While stationed at Fort Meade, Md., he sat in with a local Cuban big band in nearby Washington, an opportunity to improvise on flute backed by Latin rhythms. 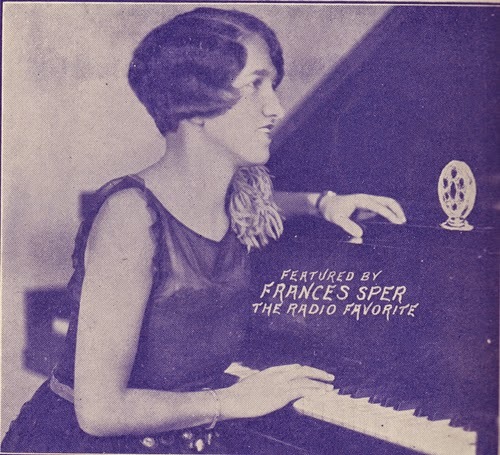 Horn's mother, Frances Sper, was a Jazz Age vocalist. The composers Eddie Sauter and Bill Finegan invited the young player into their Sauter-Finegan big band, an innovative ensemble incorporating such unusual instruments as the kazoo. Within a year, Mr. Horn left to join the Los Angeles-based Chico Hamilton Quintet. One of his first gigs with the group was opening for Billie Holiday at New York's Carnegie Hall in November, 1956. The Hamilton group featured in the 1957 Hollywood movie “Sweet Smell of Success” and Mr. Horn revived his friendship with the actor Tony Curtis later on- and off-screen during the filming of the similarly jazz-themed movies “The Rat Race” (1963) and “Wild and Wonderful” (1964). 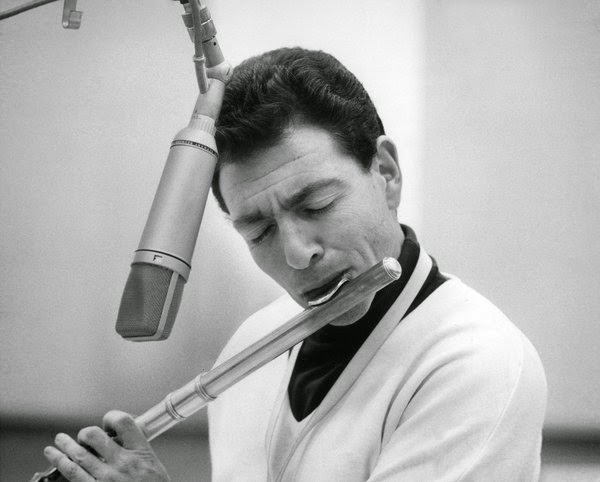 He signed with Dot Records in 1957, the year the label released his debut album, “House of Horn,” on which he played flute, alto flute, alto sax, clarinet and piccolo. A valued session man, Mr. Horn joined the likes of vibraphonist Cal Tjader in the studio for the recording of “Latin for Lovers.” He also formed the Paul Horn Group, which was followed by the Paul Horn Quintet, all the while maintaining a hectic concert and recording schedule. Deeply influenced by his friend Miles Davis, Mr. Horn adopted a calmer, more reflective modal jazz. The resulting LP, “The Sound of Paul Horn” (1961), earned a four-star review from Billboard magazine. 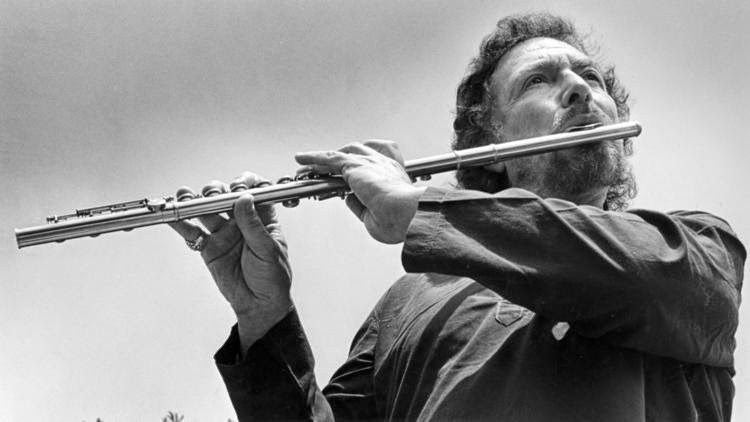 The flautist was the subject of a 26-minute, black-and-white television documentary, “The Story of a Jazz Musician,” produced by David Wolper which aired on CBS in 1962. By this time, he had separated from his wife, Yvonne (née Jordan), sharing with her the raising of their sons, Marlen and Robin. The quintet is shown playing a Horn composition, “Count Your Change,” at Shelly's Manne-Hole club in Los Angeles. Already a jazz figure of note, Mr. Horn began to develop a mass audience with his performance on the record “Jazz Suite on the Mass Texts,” which earned Argentine composer Lalo Schifrin a Grammy. (The album earned another Grammy for best cover photography.) A review in Life magazine hailed the flautist as the star of the recording. “His varied pipes flood out a torrent of late-progressive arabesques in a kind of confession-without-words,” the critic Carter Harman wrote in 1965. That same year, Mr. Horn scored and wrote a jaunty theme song for a television revival of the Three Stooges featuring cartoons. The music was the highlight of an otherwise ill-considered project. After being asked to join a recording session by the sitar player Ravi Shankar, Mr. Horn decided to travel to India to study its music. Besides, his marriage was in disarray and he had tired of a “plastic lifestyle” in Los Angeles, including “smoky nightclubs, late-night hours, marijuana and a heart-breaking affair with a beautiful actress.” He saw himself heading down a dead-end street at the end of which would be a wall against which he would meet his death. he once said. The musician returned to America a different man, eschewing drugs in favour of contemplation. Not all of his friends or even band mates were able to cope. “The bass player was most put off by my not indulging anymore,” Mr. Horn told Vancouver Province reporter Damian Inwood in 1990. “It's hard to know what's holding a friendship together, what's the glue. In that case, it was the dope. Mr. Horn returned to India in 1968 intending to film a documentary on the Maharishi. He was at the ashram on an escarpment above the Ganges across the river from Rishikesh during the famous visit by the Beatles, who were joined by the Scottish singer Donovan, Mike Love of the Beach Boys, the actress Mia Farrow and her sister, Prudence, among others. The planned film was never completed, but Mr. Horn did have a state-of-the-art tape recorder on hand when he decided to visit the Taj Mahal with sound engineer John Archer. 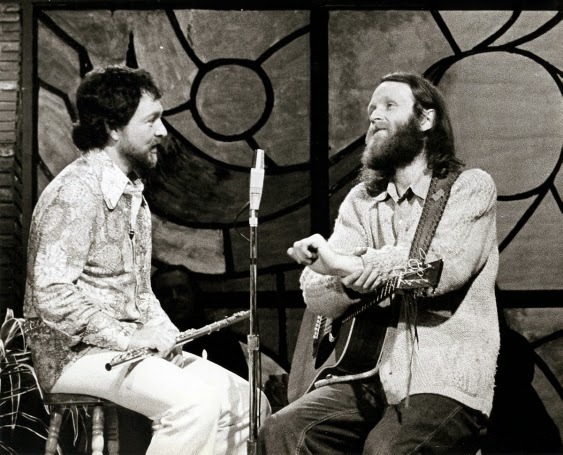 It was while touring with Donovan that Mr. Horn first visited Vancouver Island. In 1970, he loaded a van with his two sons and, joined by girlfriend Tryntje Bom, a Dutch-born fashion designer known in L.A. as Miss Bom Bom, headed north to Canada, where they settled in Victoria's leafy Gordon Head neighbourhood on an acre overlooking the sea. He maintained a steady, album-per-year output, performing tirelessly. In 1973, he hosted 13 episodes of an eponymous variety program, which aired nationally on CTV. Meanwhile, he lent his name and musical talents to several causes, including the environmental group Greenpeace and its campaign to save whales. He was called in by Sealand of the Pacific, an aquarium in Victoria which has since closed, to play for Haida, a captive male said to be bereft after the death of his mate, Chimo. Mr. Horn performed Bach, an irish jig, and his own contemplative music. The musician and the lovelorn cetacean also appeared in “We Call Them Killers,” a 1972 National Film Board documentary. Mr. Horn played regularly in Vancouver clubs such as Gassy Jack's and Oil Can Harry's. He often was an instructor at the Victoria Conservatory of Music, working with teenagers in summer jazz workshops. The success of “Inside” (later retitled “Inside the Taj Mahal”) led Mr. Horn to create recordings in other sacred locales, including the Great Pyramid of Giza, the Temple of Heaven in Beijing, and the Kazamieras Cathedral in Vilnius, Lithuania. He returned to record at the Taj Mahal in 1989. Mr. Horn made two tours of China and three to the Soviet Union, accompanied on the latter by his son, Robin, who served as drummer. In 1974, the independent, Vancouver-based Mushroom label released a double album of material, including a 24-page booklet on his career. The package sold a quick 10,000 copies, an unprecedented figure in the industry, proof of a growing market for New Age material in the mid-1970s. He later founded his own Golden Flute label. The Grammy Awards added a New Age category in 1986. Mr. Horn received nominations in 1987 for “Traveler” and in 1999 for “Inside Monument Valley” with R. Carlos Nakai. Late in life, Mr. Horn married the South African-born singer and composer Ann Mortifee, an Order of Canada recipient whom he had first met during a taping of his television show. The couple collaborated on “In Love with the Mystery,” a 2010 release. They divided their time between his home in Tucson, Ariz., and hers on Cortes Island, B.C. They also owned a condominium in Vancouver, where Mr. Horn died on June 29 after a brief illness the nature of which the family has declined to reveal. He was 84. He leaves Ms. Mortifee, his two sons, a stepson and four grandchildren. In 2009, Mr. Horn took part in a benefit concert for the David Lynch Foundation for Consciousness-Based Education and World Peace, which promotes the Transcendental Meditation program. The show at Radio City Music Hall in New York included such musicians as Moby, Sheryl Crow, Eddie Vedder and Bettye LaVette. It also reunited Mr. Horn with Donovan, as well as the two surviving Beatles, Ringo Starr and Paul McCartney, the four reprising the dreamy season they enjoyed together 41 years earlier in India. Paul Horn with television guest Valdy. 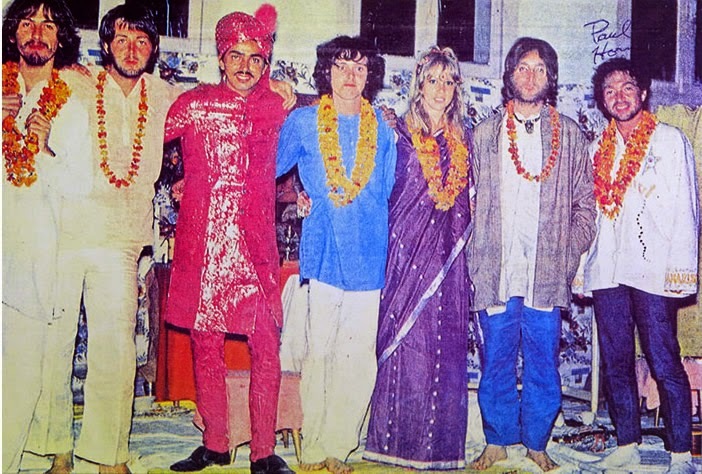 From left: George Harrison, Paul McCartney, Shah Jahan, Donovan, Patti Harrison, John Lennon and Paul Horn at the ashram in Rishikesh in 1968.